Tokai are a japanese company that have been building excellent instruments since 1947. They have a well earned reputation for making top notch instruments. 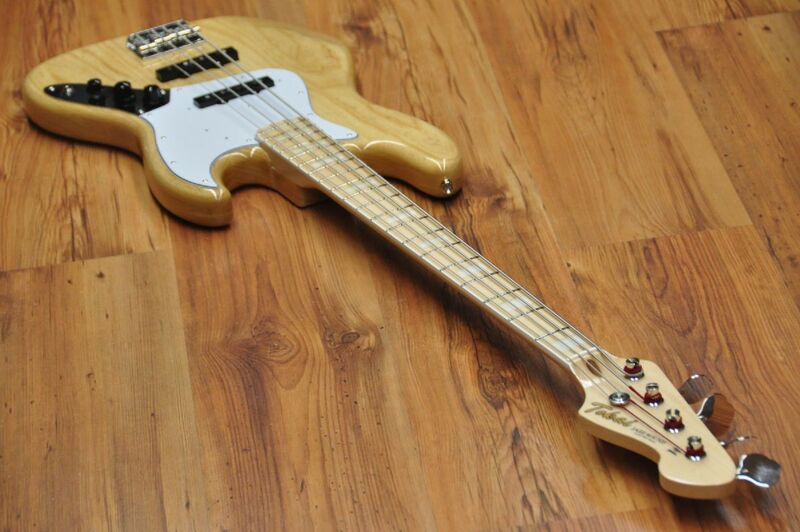 This Jazz Bass style instrument is a clear example of this amazing workmanship. Finish and setup are just perfect, but the most amazing part is the sound. 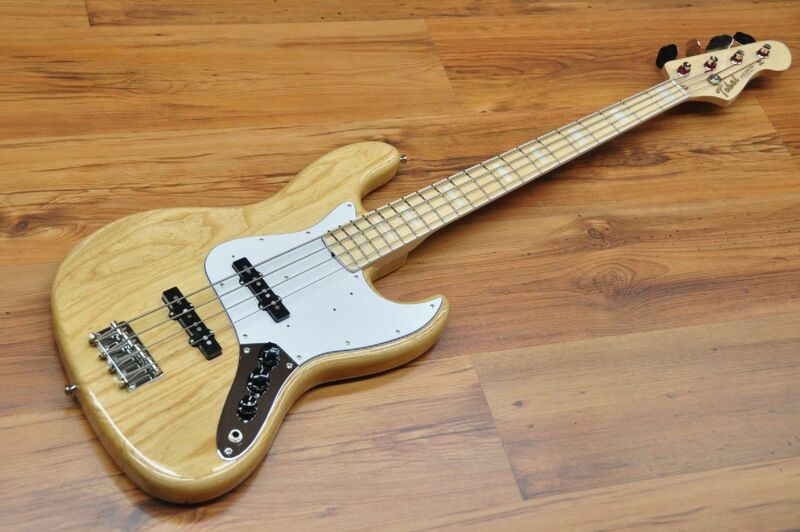 Tokai's own Single Coil pickups deliver that great 70's Jazz Bass. 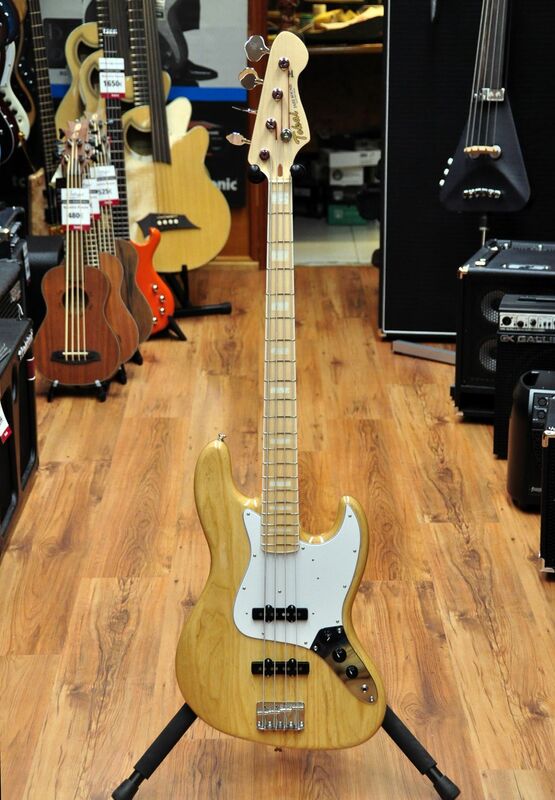 If you are looking for a classic bass with great sound, classic looks and you are on a budget, this bass is the answer.